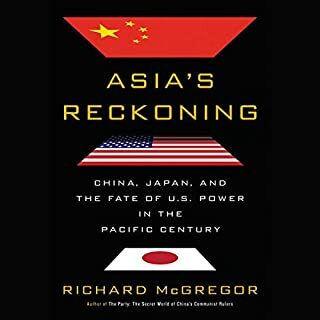 Richard McGregor's Asia's Reckoning is a compelling account of the widening geopolitical cracks in a region that has flourished under an American security umbrella for more than half a century. 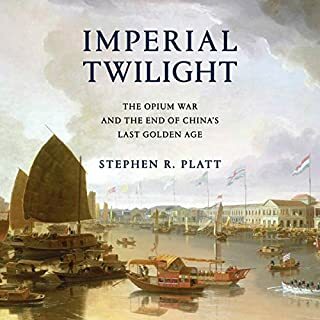 The toxic rivalry between China and Japan, two Asian giants consumed with endless history wars and ruled by entrenched political dynasties, is threatening to upend the peace underwritten by Pax Americana since World War II. 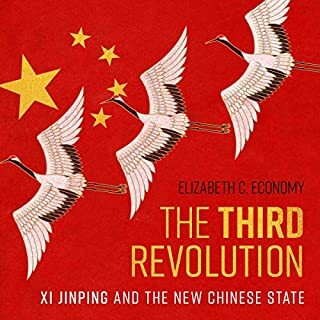 The history in this book is great and the work is very well organized. The coverage goes from Asia, to Washington, to Moscow, to India. The reader gets full coverage of the period. The star of the book for me was Madam Chang. What a resilient person, her perspective is worth knowing because she was such a driving force and so influential. 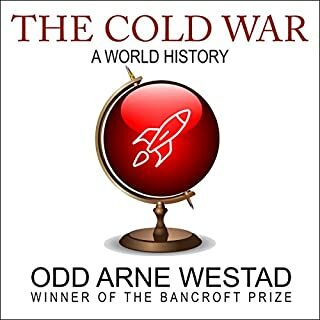 Another great personality in the equation is Walter Judd in his battle with Dean Acheson. Were the Chinese people betrayed as an Allie versus Japan. Was their country given away to Marxists because it more expedient? 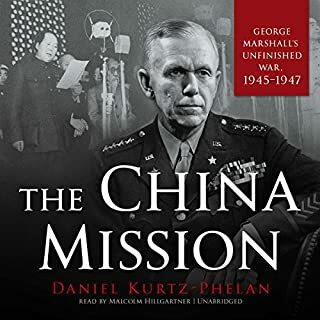 Listen to this book and make the call yourself. 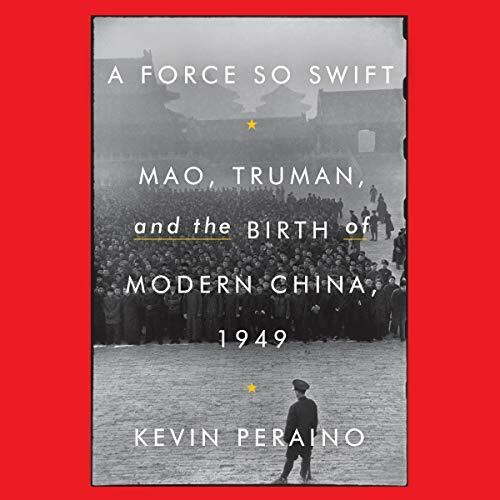 Kevin Peraino details the crucial events of 1949 from many angles. 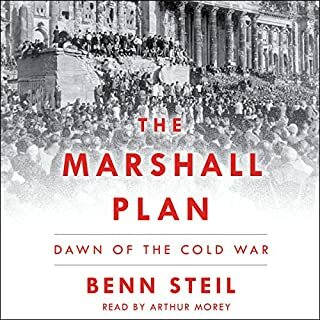 By relating the personal stories of key actors across countries and idealogical divides, he weaves a rich tapestry which brings to life a well known, but less understood turning point in history. I highly recommend listening.